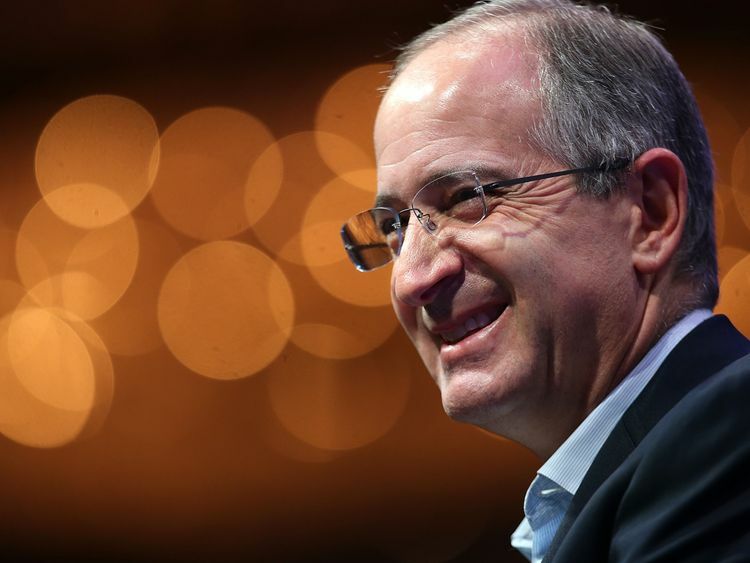 Comcast has confirmed it is attempting to beat Disney to win control of 21st Century Fox's TV and film businesses. The US cable giant said it was in the advanced stages of preparing a formal offer for the assets that Fox had agreed to sell to Disney. It said any bid would be all-cash and at a premium to the value of the current $52.4bn all-share offer from Disney.That agreement also covers the intended purchase of the 39.1% stake in Sky, the owner of Sky News, that Fox currently owns.The €17.5bn Fox bid to buy the shares in Sky it does not have has become mired in regulatory hurdles, with Fox awaiting a decision within weeks on whether its remedies to satisfy media plurality concerns will prove acceptable to the government. Those offers included the potential for Sky News to be owned by Disney - bypassing concerns that Rupert Murdoch's family would have too much control over UK media.Comcast, last month, launched a €22bn rival offer for Sky - prompting the possibility of a bidding war. Culture Secretary Matt Hancock, who will rule on whether the Fox takeover of Sky could potentially proceed, said earlier this week that he was "not minded" to refer the Comcast offer to the Competition and Markets Authority (CMA) for deeper scrutiny on public interest grounds.Comcast said of its intention to bid for the Fox assets: "While no final decision has been made, at this point the work to finance the all-cash offer and make the key regulatory filings is well advanced."